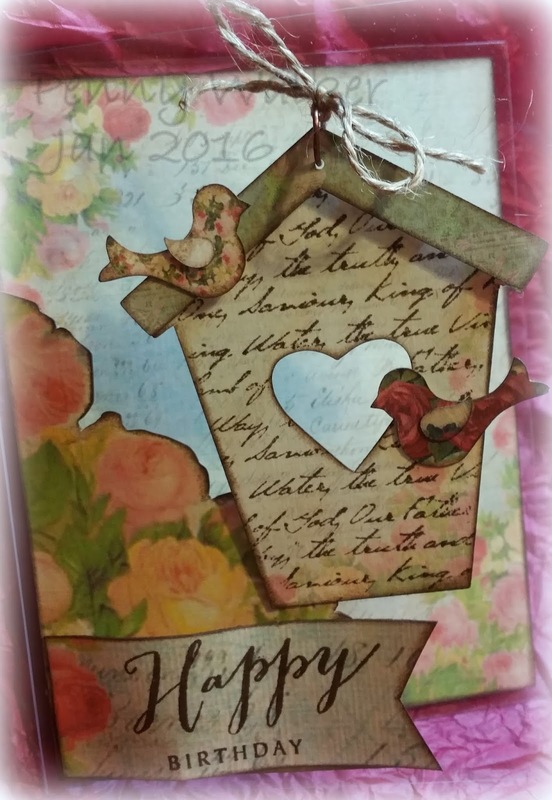 Hope that everyone had a wonderful Christmas and New Year. 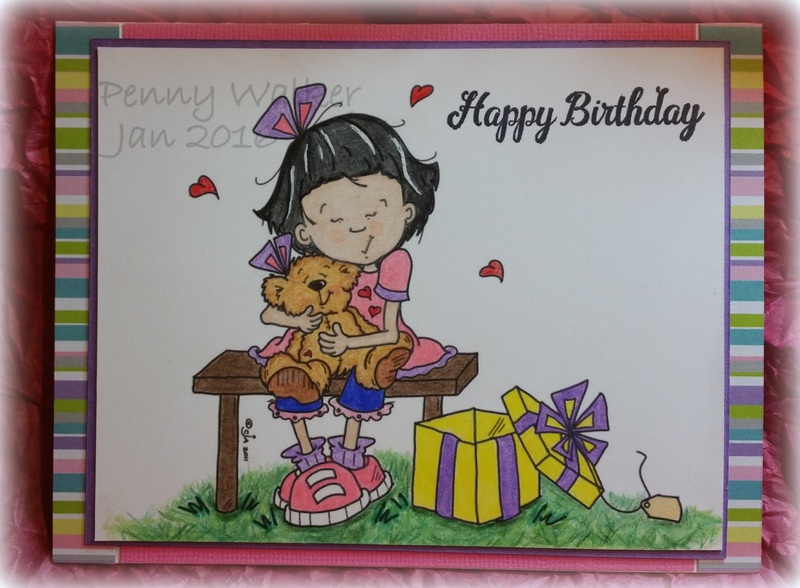 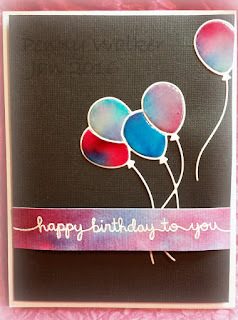 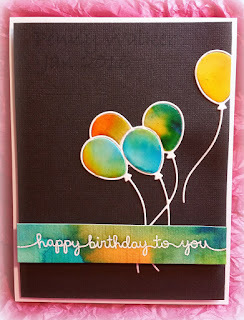 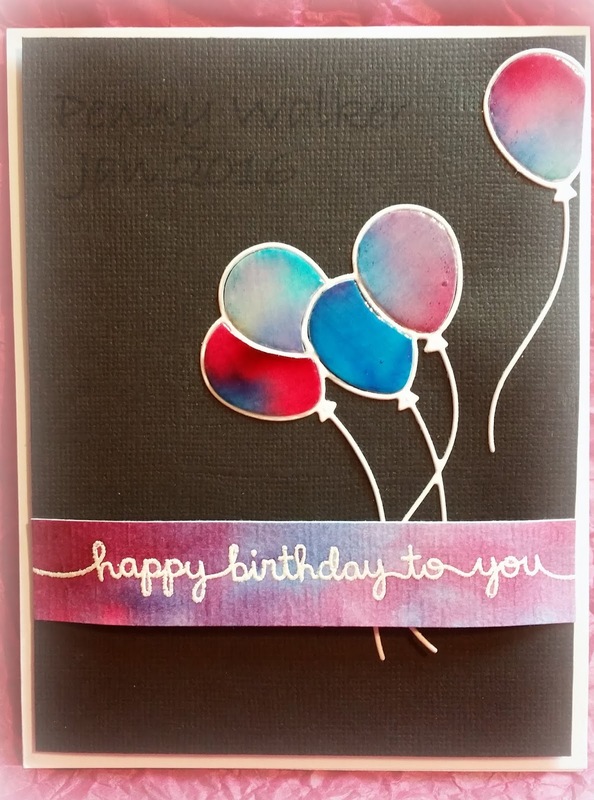 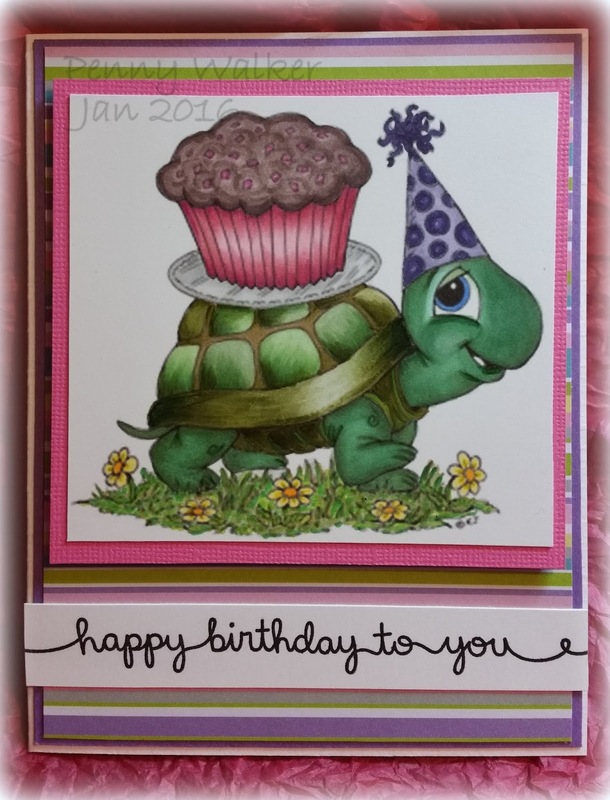 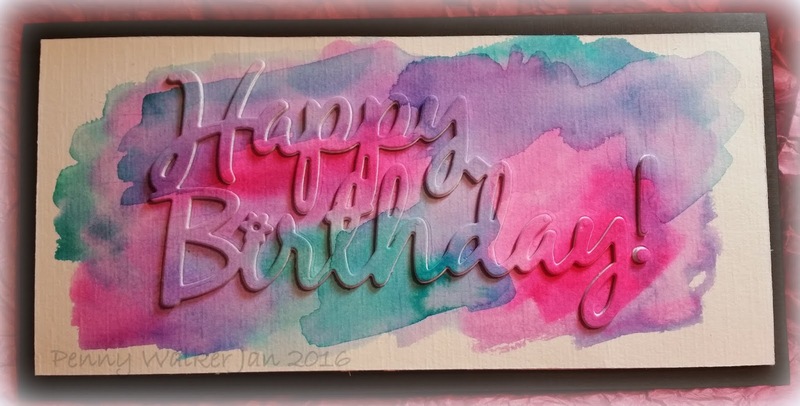 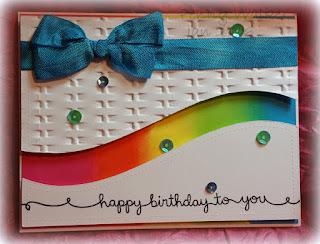 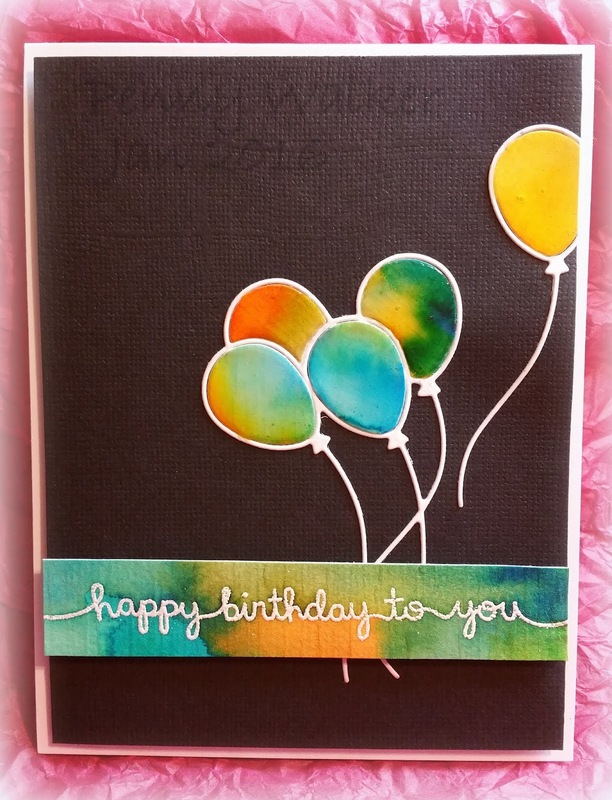 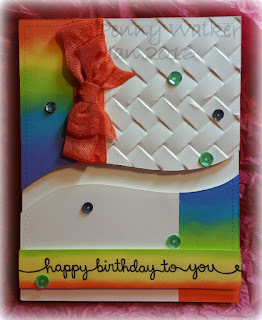 I have been working on birthday cards and this is what I have so far I hope they inspire you. 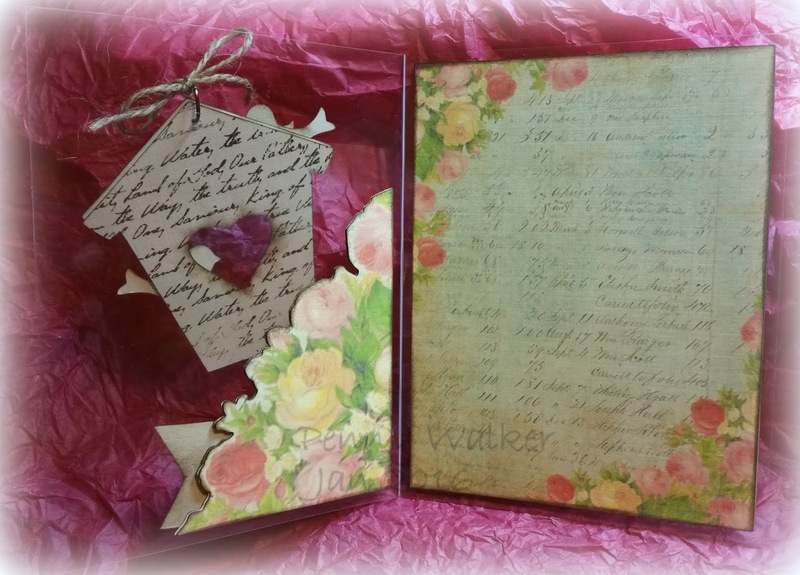 a small piece or portion; fragment: a scrap of paper, chips, cuttings, fragments, etc. 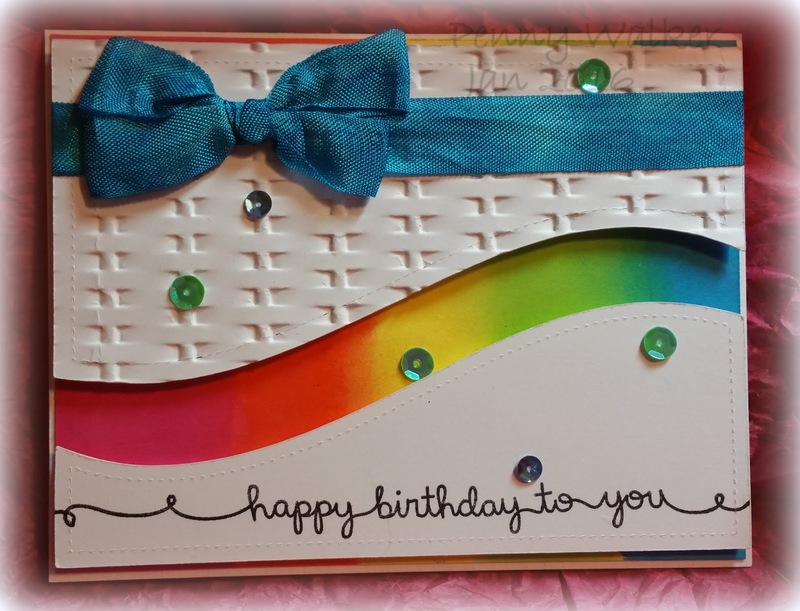 a scrap booker, an artistic person, in the hobby of creating compilations in scrapbook albums, such as keepsakes, pictures, periodical articles, etc. 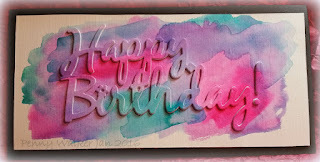 a person who works with inks and images that fixes or impress permanently. 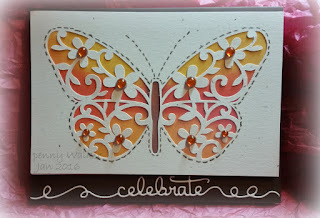 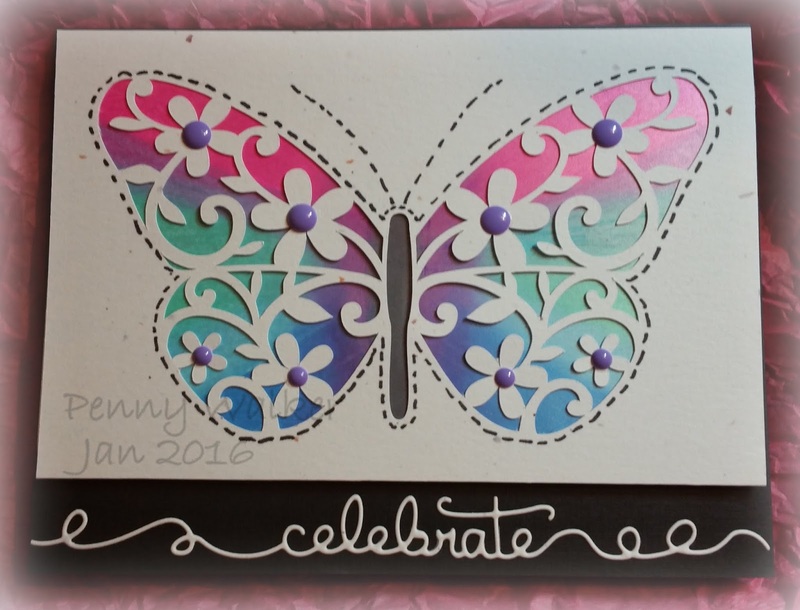 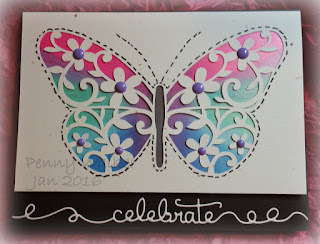 a person who is in the know of the latest and greatest in scrapbooking and stamping.